A clear durable traffic finish for interior and exterior concrete. 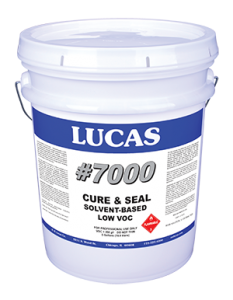 Retains moisture in concrete for improved curing. VOC Compliant in OTC states, IL, OH, MI, etc.